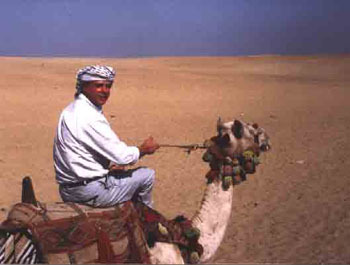 Located at the southern end of the Sinai desert you will find Sharm el Sheikh. 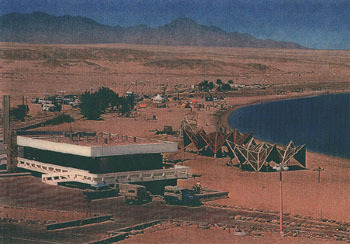 Just over a decade ago Sharm was a small camp with a few huts and buildings. 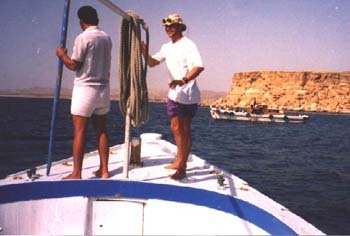 Here adventurers who enjoyed the peace of the desert and the amazing undersea world of the Red Sea came and settled. Now 91 hotels are open and many more are under construction. There are many restaurants for every taste be it Italian, Mexican, Chinese, Indian and on and on. You can even find an Egyptian restaurant. For those who may like familiar foods there is a Mc Donald's, Pizza Hut, KFC and Planet Hollywood. But don't worry there are no high rise buildings in Sharm. 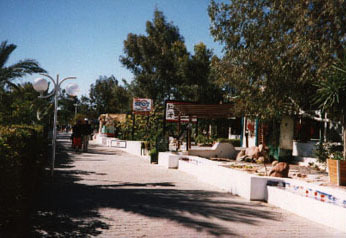 The main tourist area being Naama bay has been tastefully developed and is well maintained. Sharm has become a Mecca for divers from all over the World. The dive boats are becoming more luxurious and technical as time goes on. 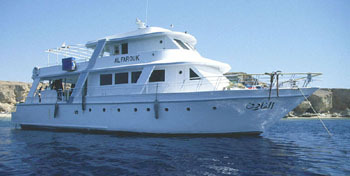 There are some of the great dives of the World at the Red Sea. The visibility is between 20 to 30 meters on average. Temperature ranges from 22oC in January and February to 30oC in August.